Sainte Foy and the surrounding resorts of Val d’Isere, Tignes, Les Arcs and La rosiere offer the perfect area in which to explore the joys and adventures of the off-piste. Offering terrain for intermediates through to expert, there’s huge scope and choice. 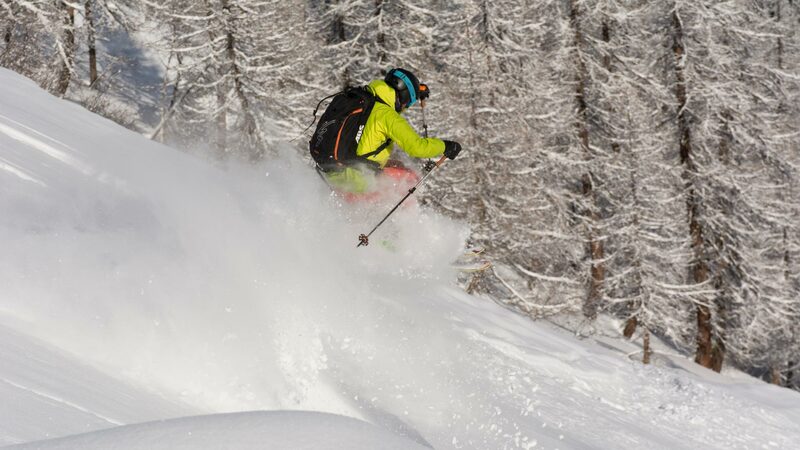 Looking to sharpen your technique, or discover more of the Tarentaise’s famous off-piste terrain, whilst enjoying all the benefits of a Première Neige Catered holiday? 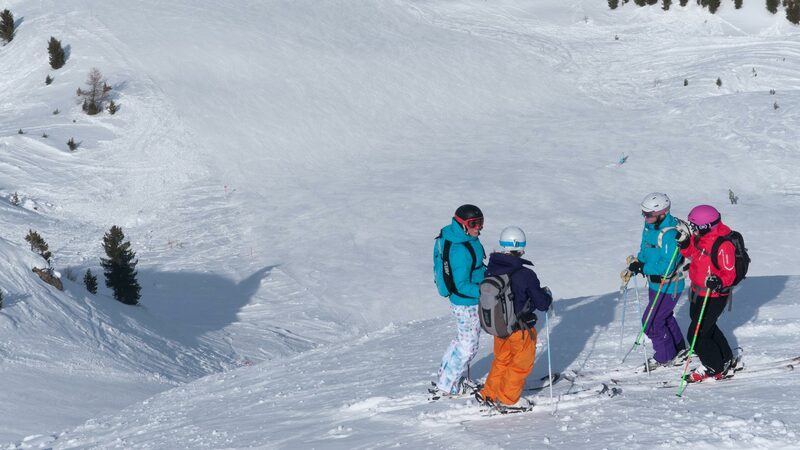 We can tailor an off-piste week to suit your group, just let us know your dates. 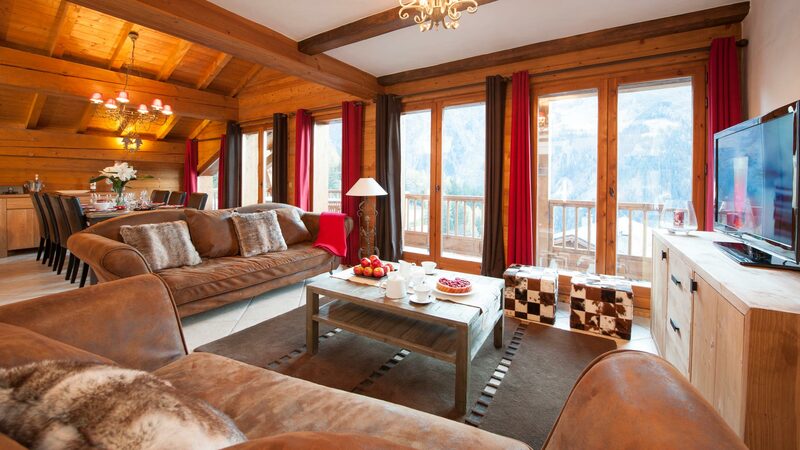 Price includes half-board luxury catered accommodation, complete with hot tub, with 5 mornings of dedicated ski coaching and expert off-piste guiding with Snocool. 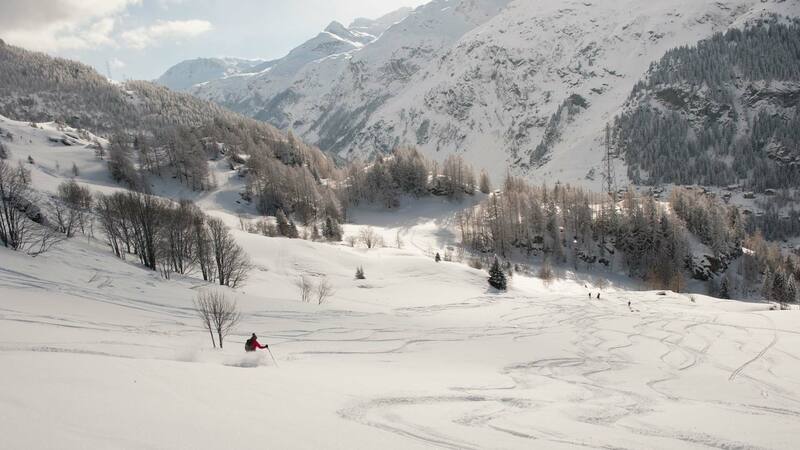 Expert off-piste guiding is from 9am – 1pm on 5 days. Our adult-only weeks are the perfect opportunity to experience the best that the local area has to offer, with the best dates recommended to ensure un-crowded slopes and no lift queues. 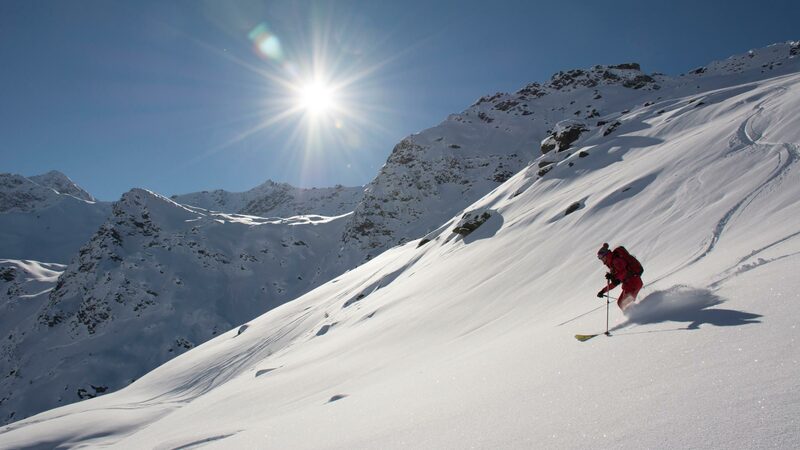 Discover the best-kept secrets in our local resorts whilst progressing your off-piste technique in a friendly and safe environment. Your guide, will offer plenty of tips and tricks throughout the day to make you feel like a master in the powder. This course is designed for red run skiers and above. The terrain covered is not difficult, but can be made more challenging depending on the group level. 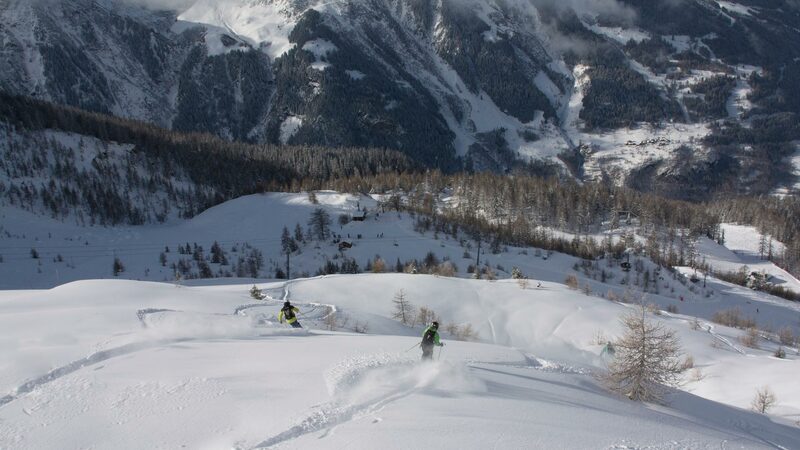 If you have any queries about whether this off-piste week is suitable for you, just contact our sales team. discover the joys of off-piste. We have teamed up with Snocool, our trusted ski partners, whom we have been working with for many years. Snocool’s guides have many years experience so know all the hidden treasures of Sainte Foy and local ski resorts and hold the highest world levels of mountain guiding, including UIAGM and ENSA. Provide detailed information on avalanche risks and how to operate avalanche rescue equipment. Select daily itineraries depending on snow conditions and stability and on the level of everyone in the group. Work on your off-piste technique and style, for a noticeable improvement by the end of the week. Retire at the end of the day to your luxury Première Neige chalet with bubbling balcony hot tub, cosy log fire, and superb catered service. A hearty breakfast, afternoon tea, and a delicious 4 course evening dinner with wine is provided 5 nights out of 7. For full details on what’s included in your Catered Holiday click here. 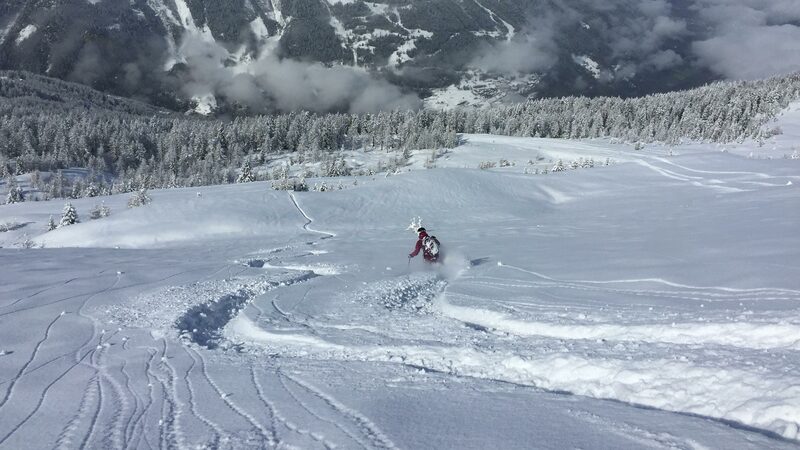 Contact our team today who will tailor a dedicated adult-only off-piste week to suit your group! Flights & Transfers, ski passes, lunch & drinks on the mountain, ski hire. *We can advise on flights or assist you with booking transfers, and our exclusive discounted Première Neige rates for ski hire and lift passes.